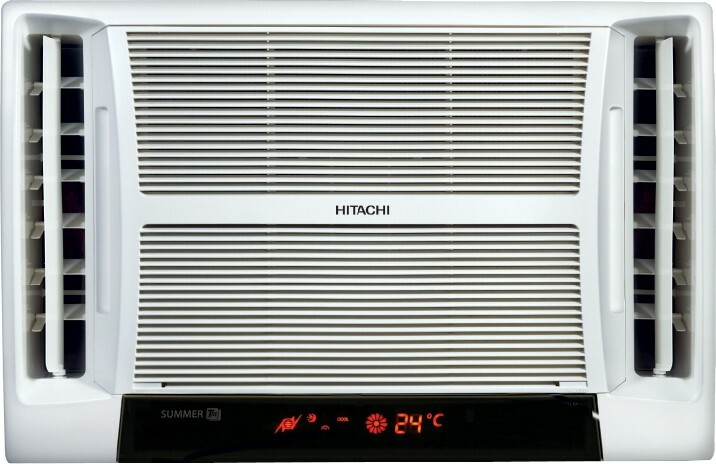 Find more than 25 Hitachi Air Conditioners price in India from leading online stores updated as on 18th April 2019. Prices of mobiles in India range from Rs. 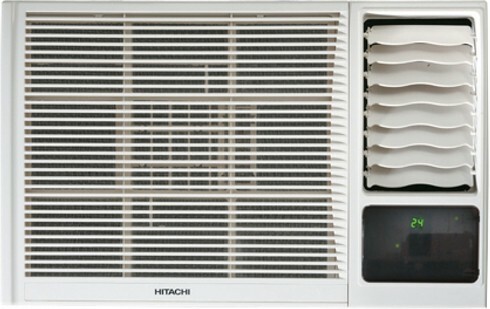 22608 to Rs. 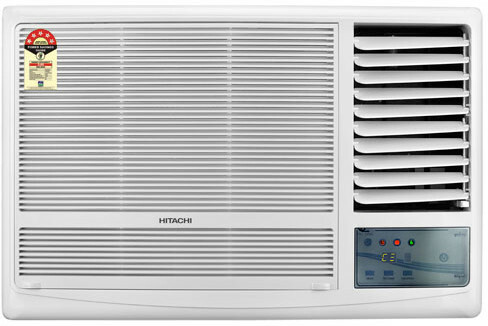 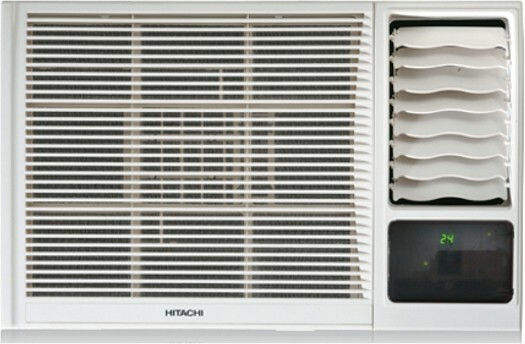 53690 with the lowest priced hitachi air conditioner being Hitachi 1 Ton 3 Star Window AC - White(RAW312KWD) for Rs. 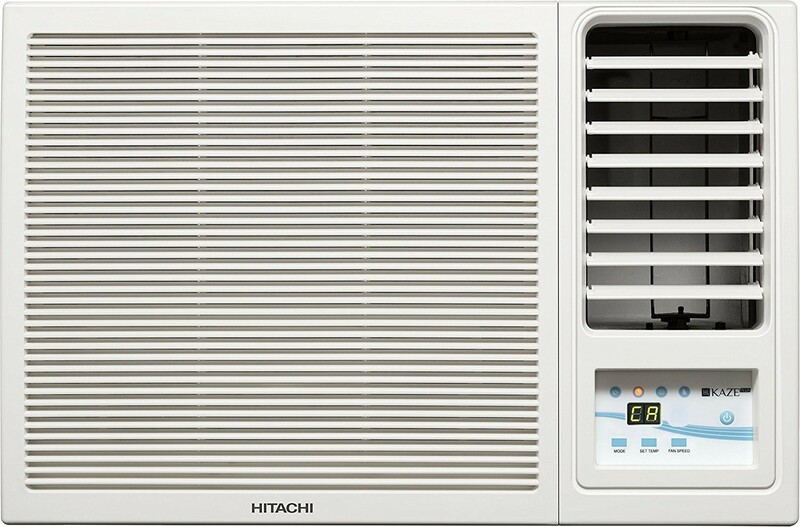 22608 from Tatacliq and the most expensive air conditioner being Hitachi RAU018HVEA Ace 1.5 Ton Inverter Split AC that costs Rs. 53690 at Amazon.